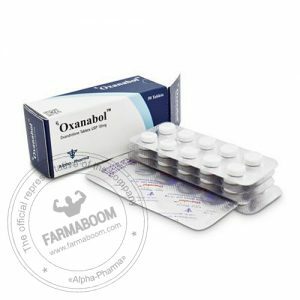 One of the most popular products on the market today, OxaGen is a derivative of testosterone, altered to display a much greater level of anabolic activity. 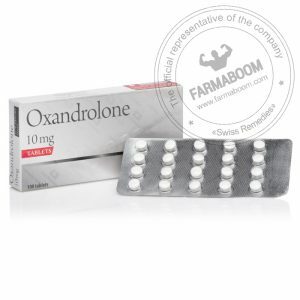 OxaGen is one of the safest steroids to use. 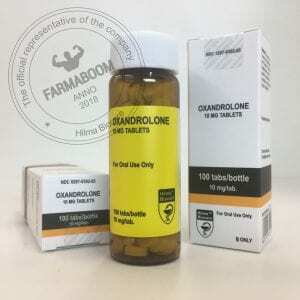 It was designed to be a gentler form of Dianabol, capturing the incredible muscle building benefits of the hormone without putting the user at risk of suffering side effects. It’s especially popular because, among other things, the detection time is much shorter than other steroids. 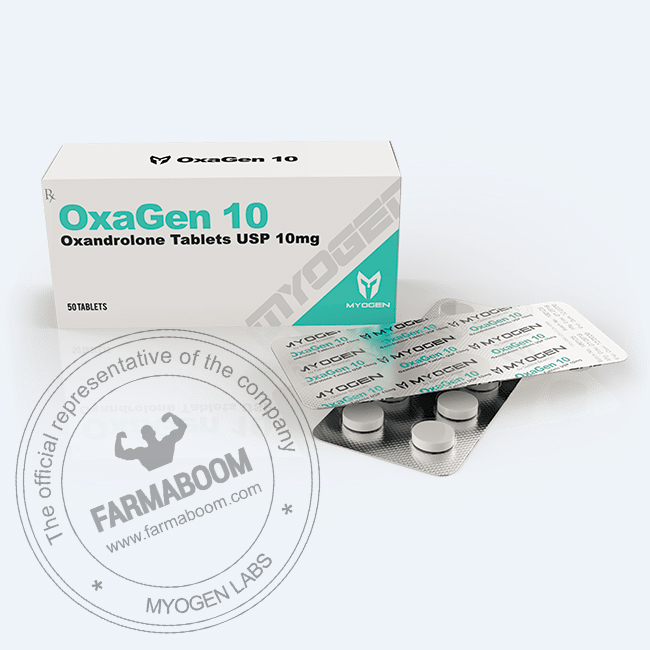 OxaGen is the steroid of choice for many top-level bodybuilders and athletes. For male bodybuilders, OxaGen is best used in the cutting phase. An Anavar cycle is able to reduce body fat at a profoundly efficient rate and it is especially effective at burning away stubborn abdominal fat in males. However, for women it’s best suited to a bulking cycle because of its ability to increase strength and lean muscle tissue. This is why it is predominantly regarded as a women product and often called “the girl steroid”. Ready to take your training to the next level? Anavar provides the necessary energy and characteristics to bring insane “pumps” during a workout. It must be considered before all others! 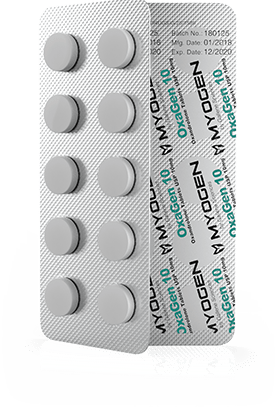 OxaGen 10 increases performance and strength with pleasing results. Also it helps to preserve lean muscle when cutting calories. It’s no surprise if Anavar is famous and a favorite of many. Many users enjoy the great power it provides! Anavar has multiple benefits and is the gentlest oral steroid you can find on the market today. This makes it a great choice for beginner running their first cycle. 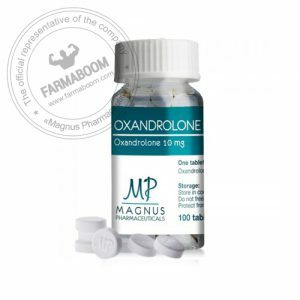 This steroid is great at helping bodybuilders to burn both subcutaneous and visceral fat. Those who like to look vascular will find Anavar to be one of their favorite steroids. Users cycling this compound will begin to notice improvements in definition and vascularity after 5 or 6 days of using it. It is also used for medical purposes like helping people gain weight after a surgical operation, helping children who have trouble with their growth, in the treatment of burn victims, and treating osteoporosis. Anavar contains ATP (adenosine triphosphate) which gives your muscles the energy needed for them to contract. Originally your muscles contain it only for a few second during movement. However, adenosine triphosphate needs phosphocreatine which helps quickly to regenerate the ATP needed to provide all the energy during your training. Also Anavar increases phosphocreatine levels, and helps to create adenosine triphosphate faster, giving you the energy required to perform better during your workouts.